電腦領域 HKEPC Hardware » 影音領域 » 有無方法不用adapter 在PC用combo jack headset? 我電腦panel 只有綠色同粉紅audio port, 插落電腦綠色audio port之後, 只能夠聽到但set極都辨識唔到mic, 請問是否一定要用jack splitter 先可以解決問題? 可以用軟件解決嗎? 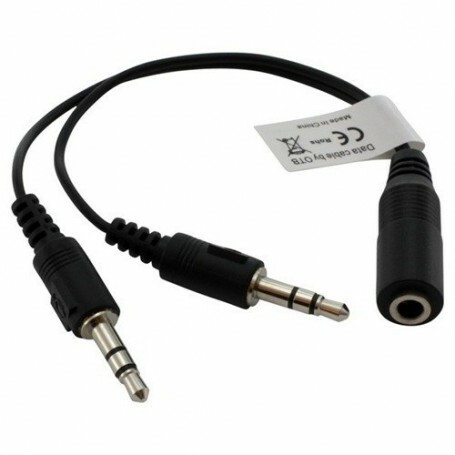 有無C兄唔用splitter 都可以只用綠色audio port 用combo jack headset? GMT+8, 2019-4-25 23:46, Processed in 0.043664 second(s), 3 queries.